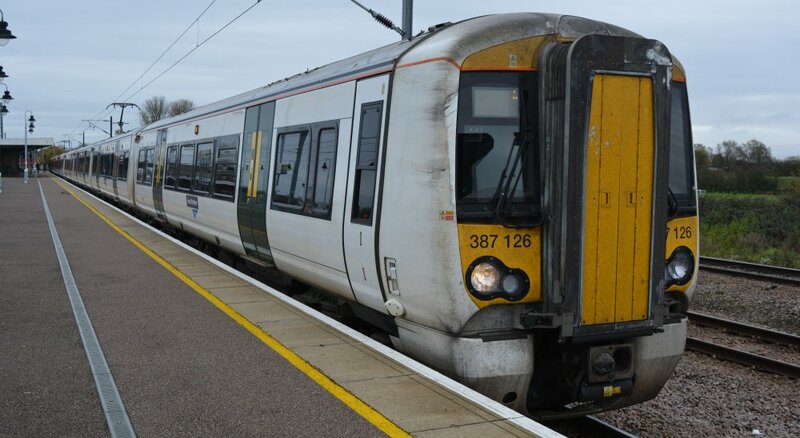 The Class 387 Electrostar is an electric multiple unit (EMU) built by Bombardier Transportation for Great Northern, Gatwick Express, c2c and Great Western Railway (GWR), the first Class 387 EMUs delivered in December 2014. 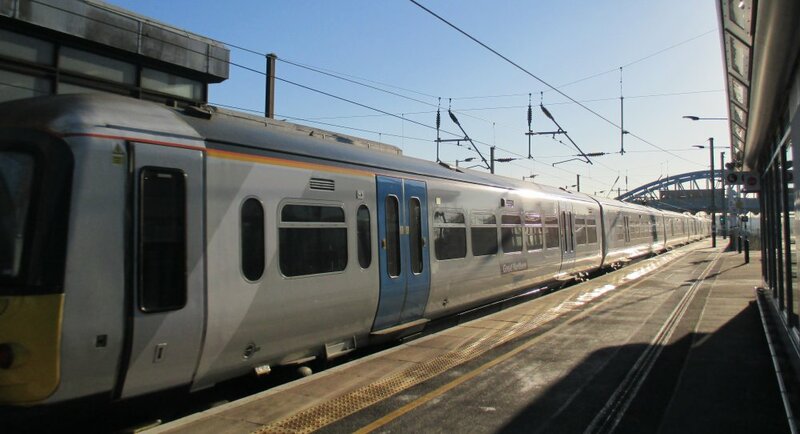 Class 387 trains are part of the Electrostar family which also includes classes 357, 375, 376, 377, 378 and 379. The Class 387 is a development of Bombardier’s Class 379 Electrostar with a higher impressive maximum speed of 110 mph (175 km/h). This has allowed UK rail network operator Network Rail to release additional paths to train operators on routes with line speeds up to 125 mph (200 km/h) e.g. the East Coast Mainline fast suburban stopping trains from London Kings Cross to Peterborough.